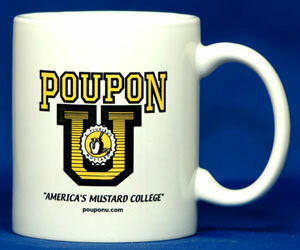 All beverages taste better in this stylish mug from America's mustard college. Try a good Bordeaux or vintage Burgundy in one of our elegant mugs. 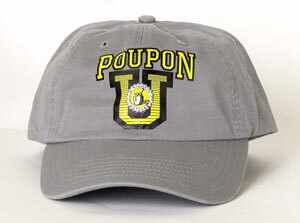 The POUPON U logo is on both sides of the mug.